Possibility of internship at leading research institutions is a key tool for the professional development of young scientists. 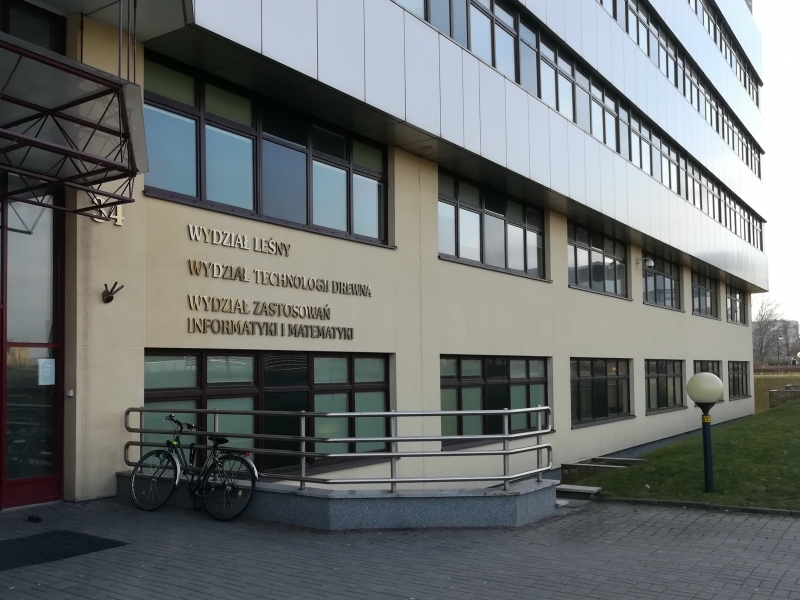 The beginning of 2019 was very successful for the senior lecturer of the Department of Forest Mensuration and Forest Management of the Education and Research Institute of Forestry and Landscape-Park Management, Volodymyr Blyshchyk, who underwent an internship at Warsaw University of Life Sciences (SGGW, Poland). 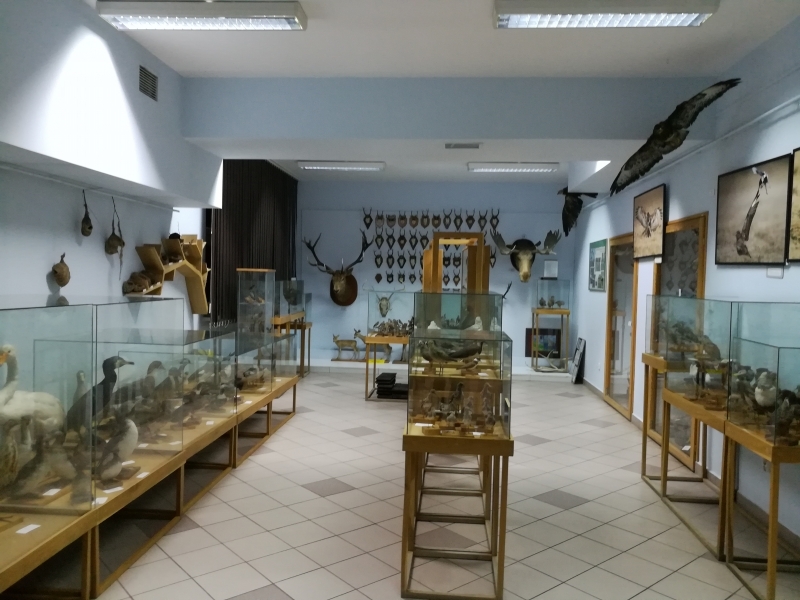 A short-term scientific visit was a part of the grant for young scientists from the European Forest Institute (EFI, Finland), which Volodymyr won in 2018. Every year, the European Forest Institute finances 10 scientific visits for the members of the EFI forestry organizations. During the visit, Volodymyr Blyshchyk was completing a research work devoted to “Wood Density, Ground Phytomass and Conversion Rates of Ukrainian Broadleaved Trees” (academic adviser - Associate Professor of Department of Forest Utilization of SGGW, Emilia Janeczko). The internship was full of meetings with the staff of the department of forestry, the department of forest management and forest economy, the department of dendrometry and forest productivity, and the department of botany of SGGW. Volodymyr Blyshchyk had the opportunity to present his own scientific research, as well as dwell on the history and achievements of NUBiP of Ukraine, the Education and Research Institute of Forestry and Landscape-Park Management and the Department of Forest Mensuration and Forest Management, in particular. 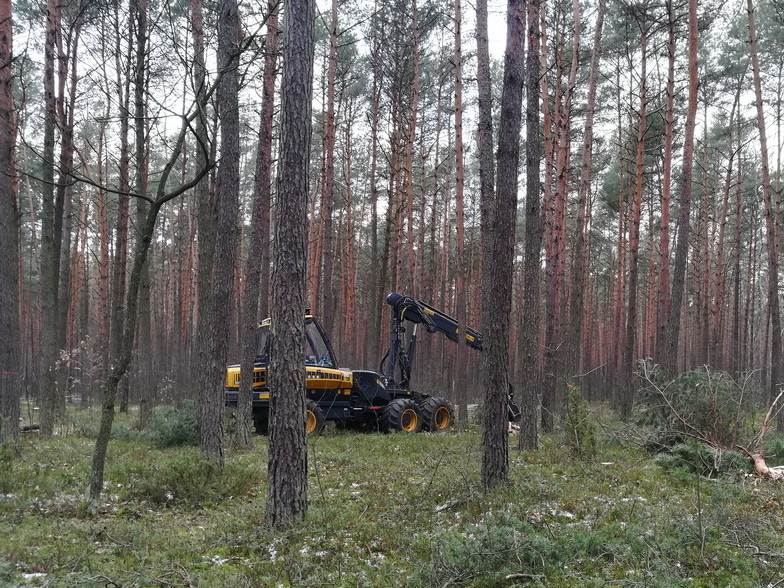 Polish colleagues were particularly interested in the scientific potential of the separated subdivision of NUBiP of Ukraine “Boyarka Forestry Research Station”. The internship program included visits to the Forest Research Station in Roguv, the Center for Nature and Forestry and Forestry, the Forest Inspection of Celestynów, the Bureau of Forest Management and Forest Geodesy, and also to TAXUS SI private company, which works on the research and IT development in forestry. The Department of Forest Mensuration and Forest Management expresses its sincere gratitude to the European Forest Institute for supporting young forestry scientists, to Warsaw University of Life Sciences for the rich and interesting program of internship and to the management the Education and Research Institute of Forestry and Landscape-Park Management for the high level of international cooperation.